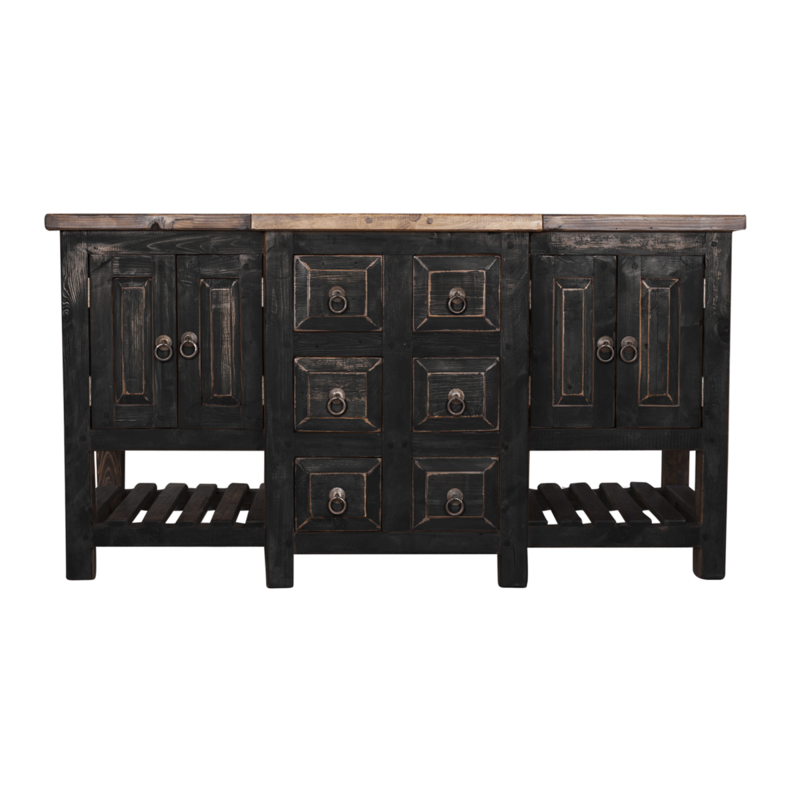 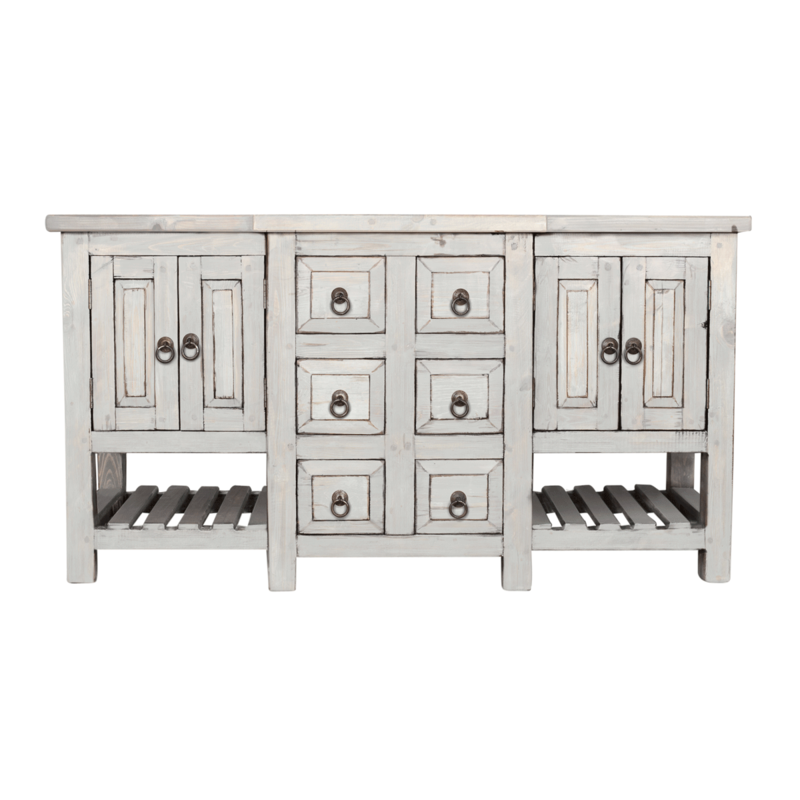 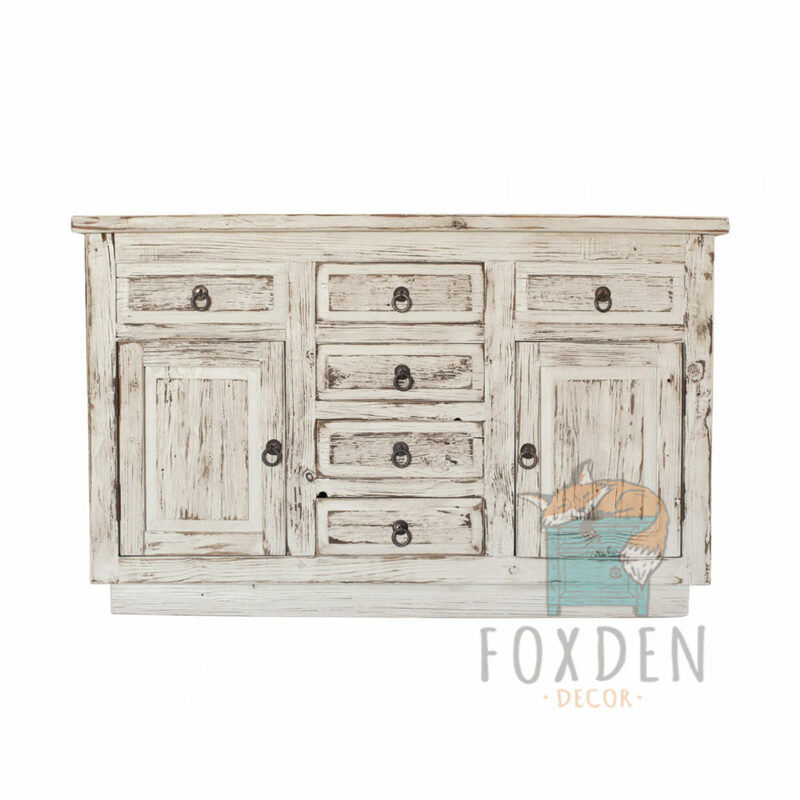 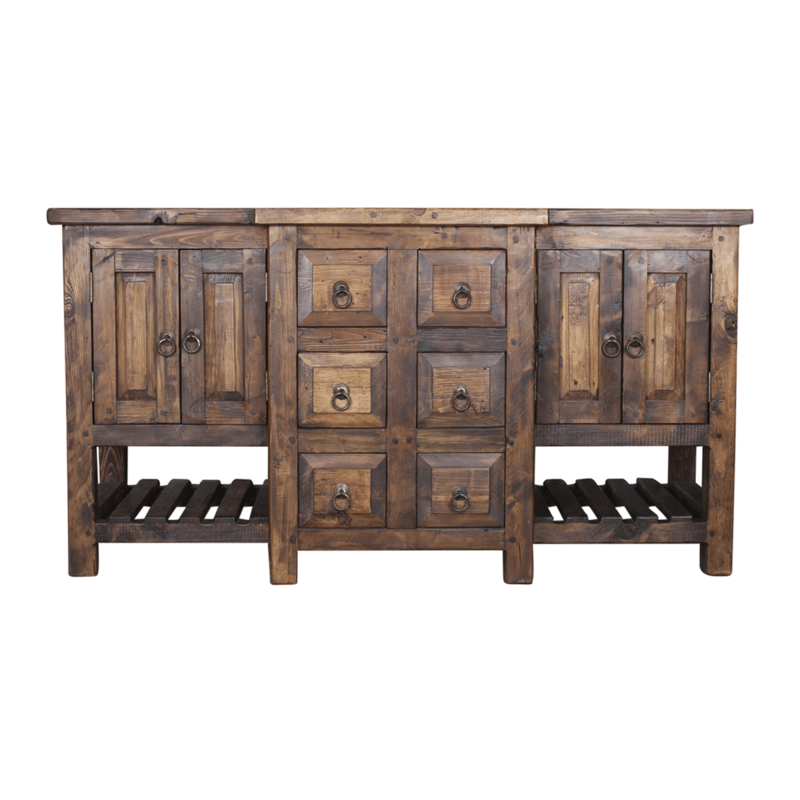 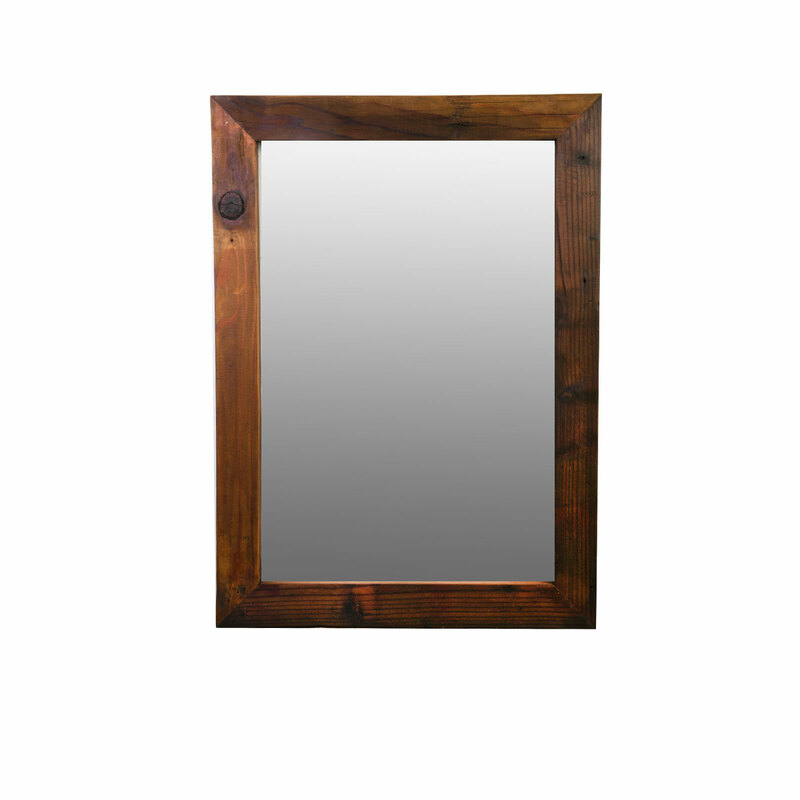 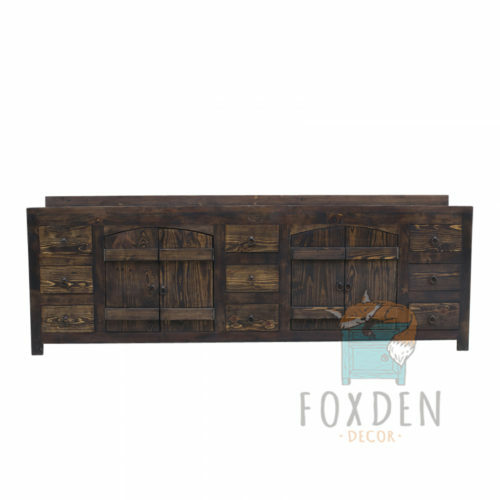 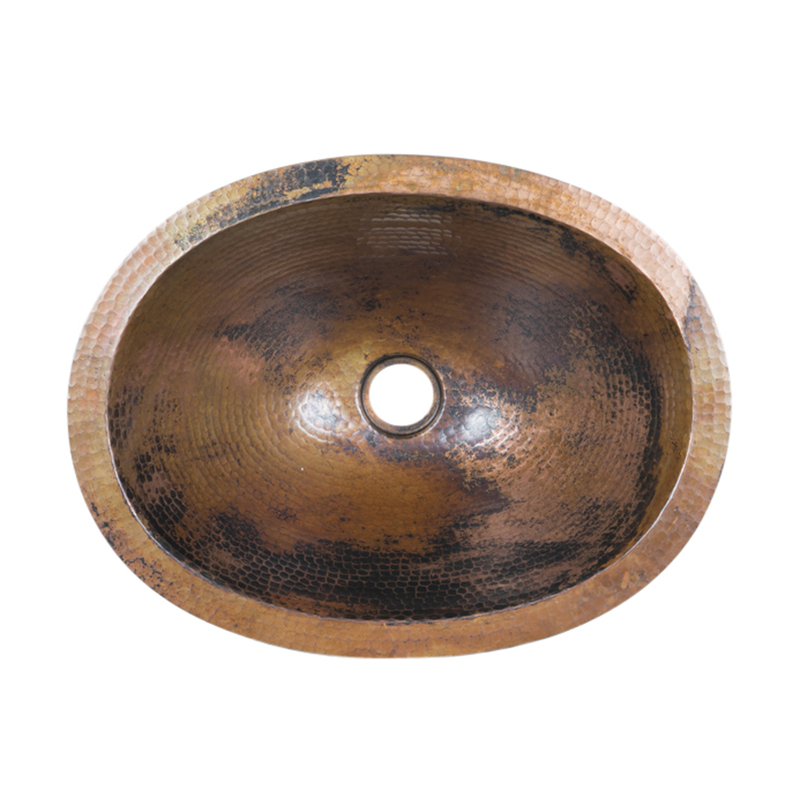 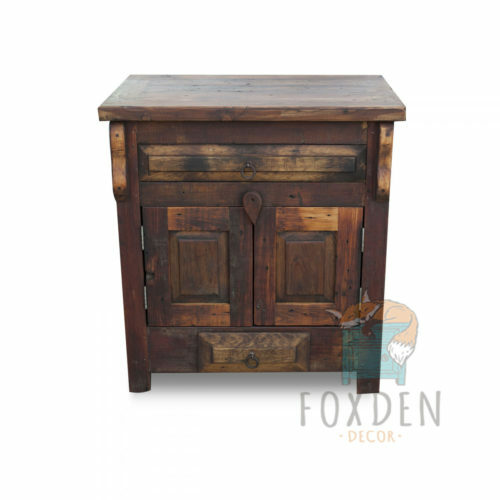 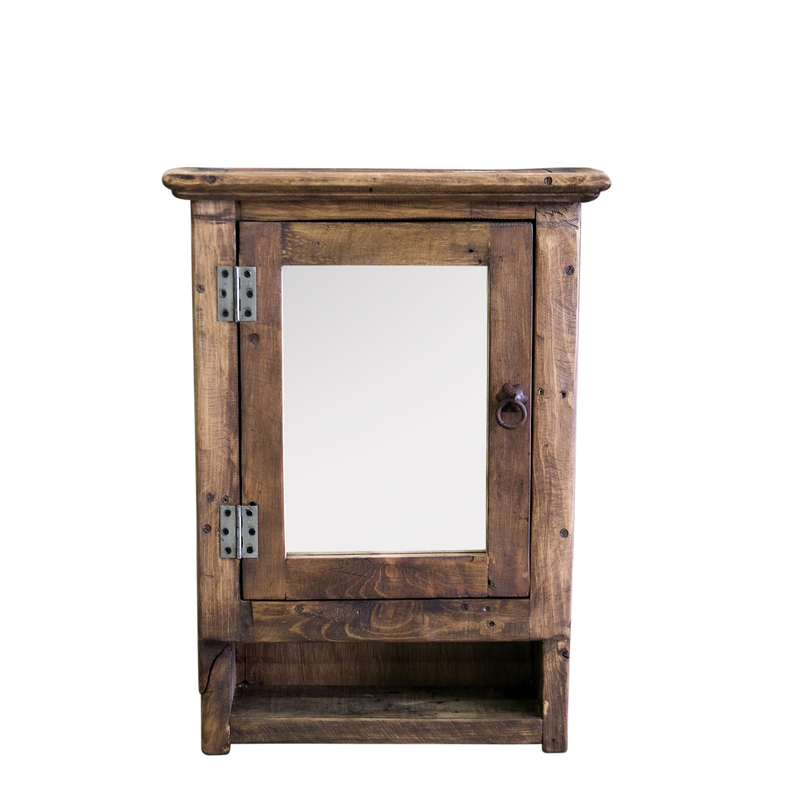 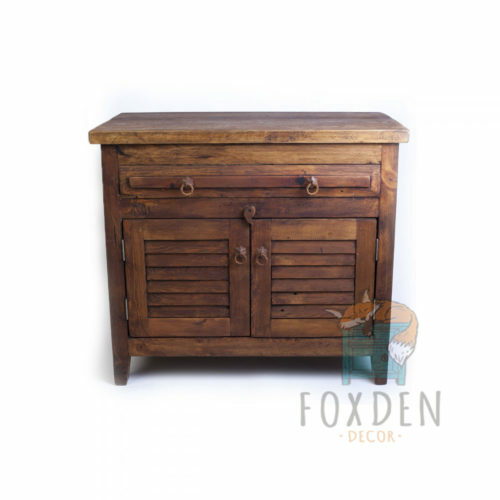 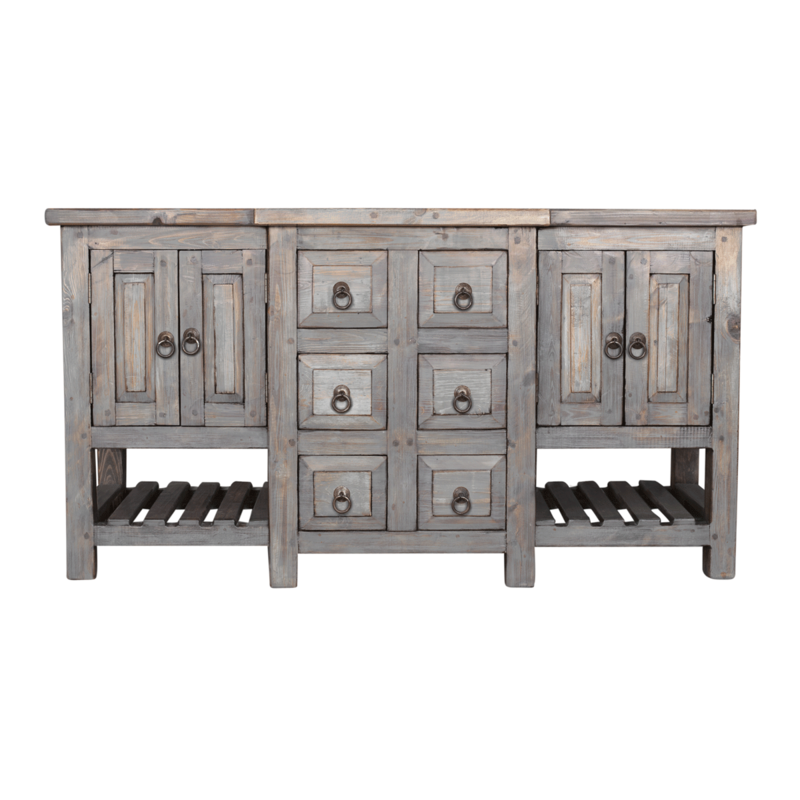 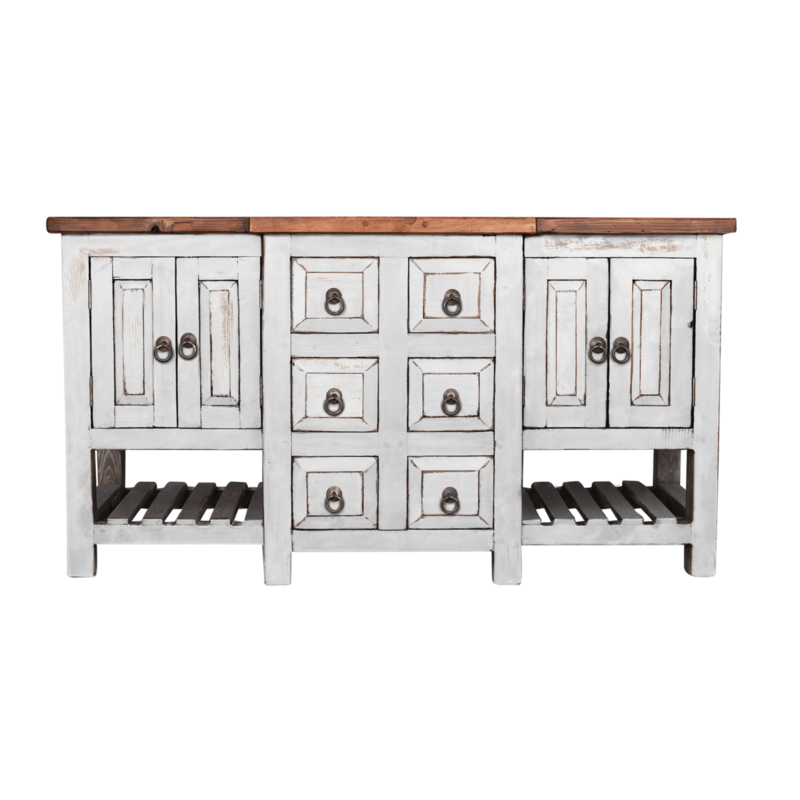 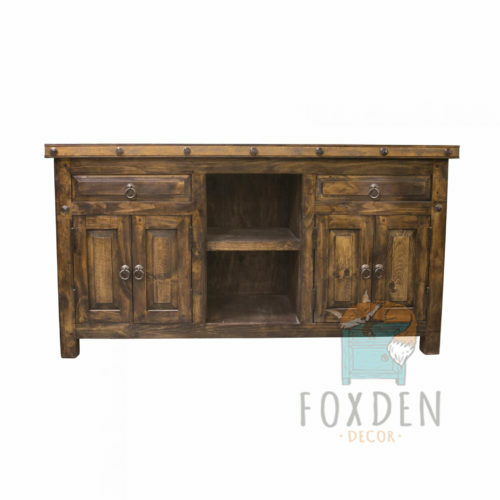 The Oscar reclaimed double console adds a unique rustic charm with the heavily distressed wood and finish. 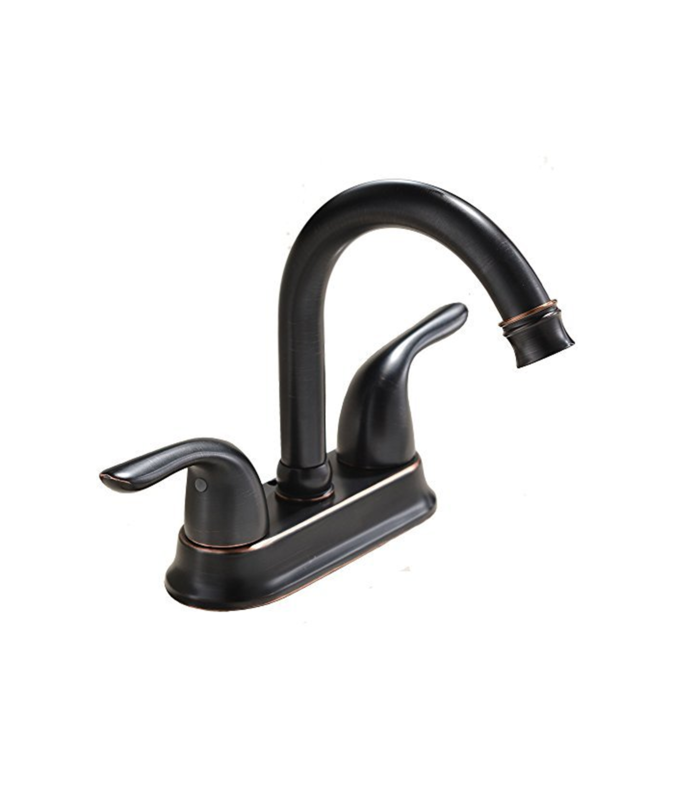 This vanity is intended for a double sink which leaves all center drawers fully functional and the two outer drawers false to allow for plumbing. 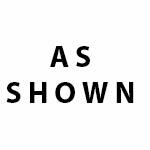 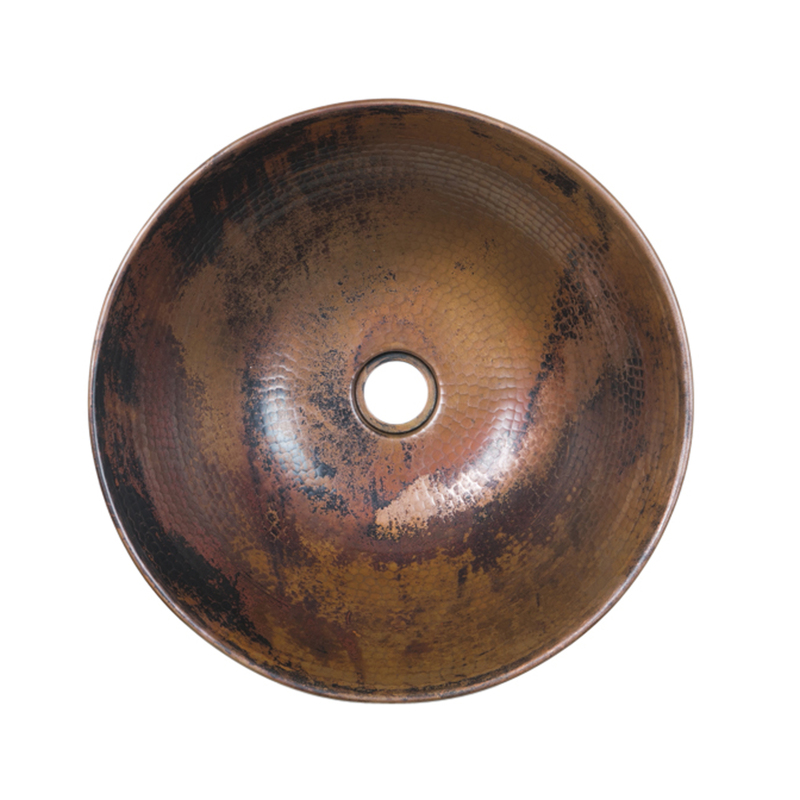 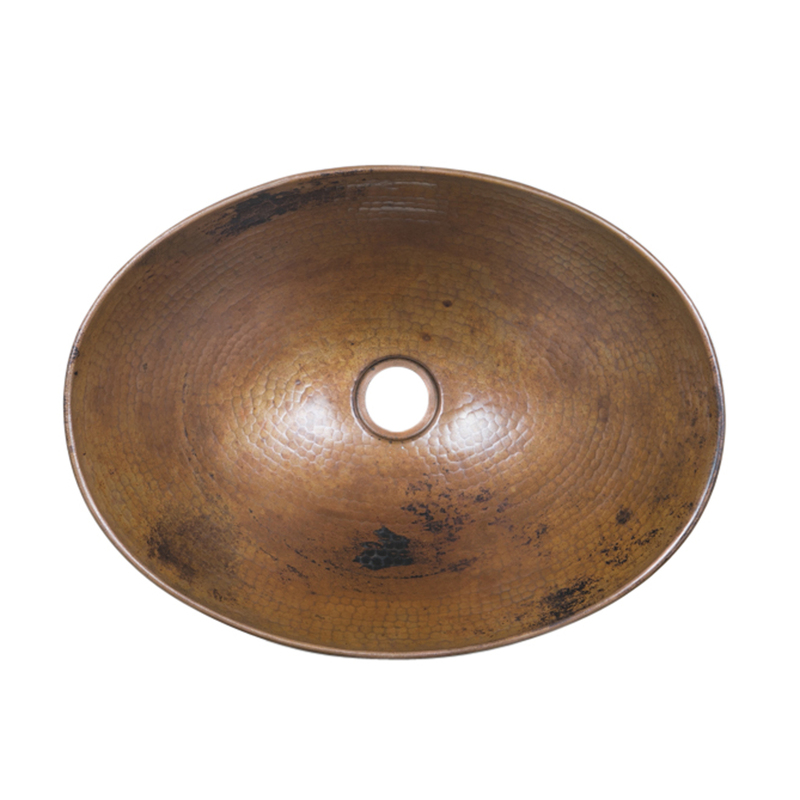 As with all of our pieces, any piece can be customized in size, color and style but please inquire before placing your order.